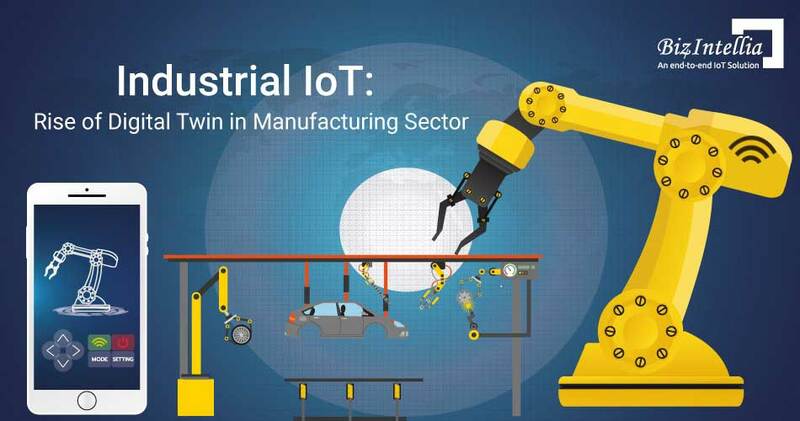 In the roller coaster transformation of the digital world, IoT has striked it’s marks in every industry. With the use of IoT globally, the traditional methods of every industry has been replaced and a better approach has been developed which has better efficiencies, accuracy and production.But a challenging situation occurs when assets don’t perform well , get broken or get defected, therefore stopping the process in between. 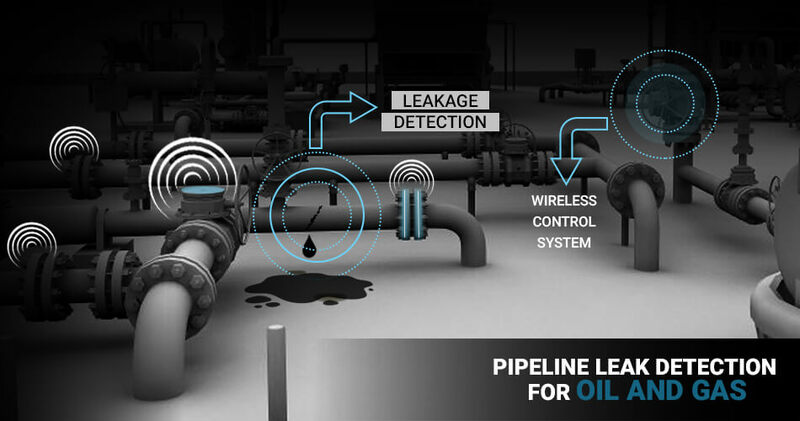 Internet of things (IoT) in oil and gas industry comes up with a single strategic system which tracks the information about an asset and thus helps in doing better business. From the past statistics it has been known that most of the injuries occur to people because of the improper knowledge about the usage of an asset. Many people like construction workers and people who provide maintenance need safety because of this reason. Iot in oil and gas industry has removed the risk of people’s lives and has transformed everything digitally which not only removed the use of assets but one can also track information about an asset like where the asset is, what is the condition of asset and many more. IoT in oil and gas industry brought a new skilled workforce as the skills that were used few years back were the traditional ones. The need to re-skill and adjust people according to new technology became a major concern to meet the business needs. As the technologically advanced, assets came into the picture and managing them was equally important. To manage an asset, asset mapping was found. It includes real-time location, status updates from systems, maintenance of a device and other important information about an asset. An asset increases the efficiency and productivity of the work done as it sends alerts to the workers about the equipment. The implementation of IoT in oil and gas industry has saved the time and cost of many organizations. Although in traditional oil and gas industry lot of data was collected but getting a deep understanding out of it was a challenge. With the footprint of IoT in oil and gas industry, interaction of people with machine got increased which facilitated automation. Monotonous tasks got decreased and involvement of human was there only in decision making. 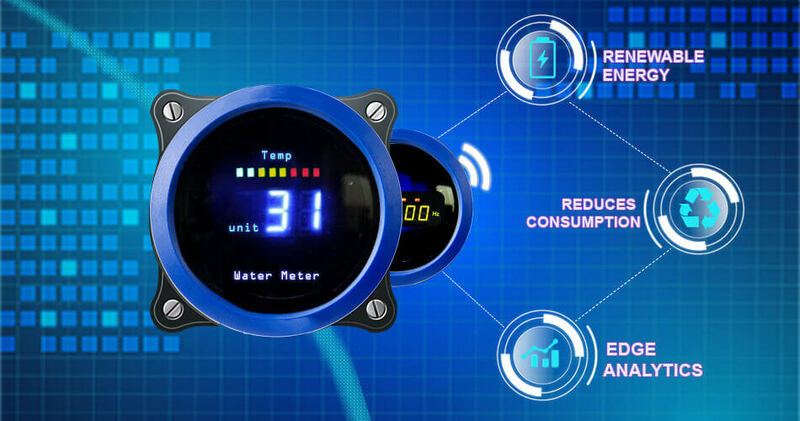 Smart Asset monitoring helps in automating all these features and thus increases the accuracy, reduces cost, saves time and eliminates non-compliance. 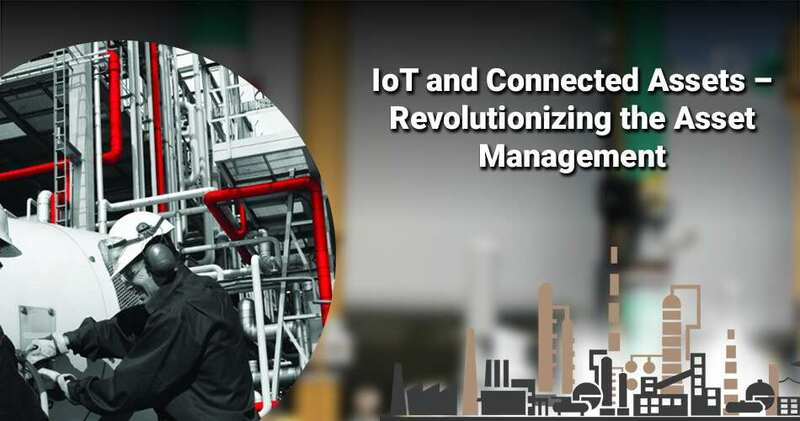 Smart Asset Management in Iot-Oil and gas has transformed many businesses into digital platform. Not only this but the physical assets or machines that were only increasing the burden for an industry now adds to the total profit of a company. 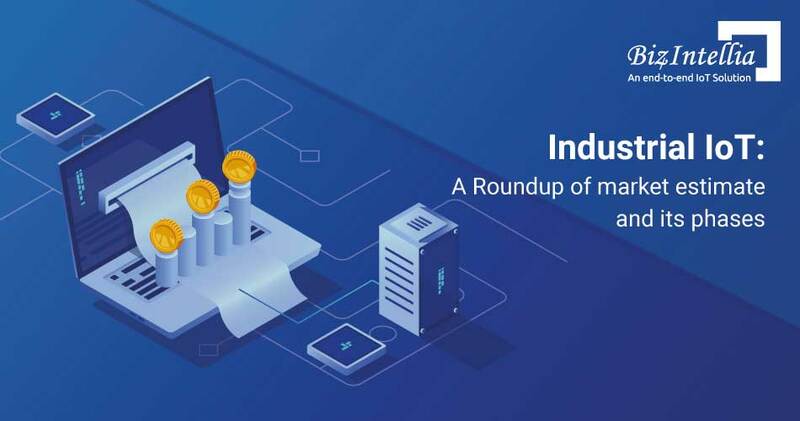 However it would not be enough to know that how IoT has bought a layer of change in Asset management and especially in Oil and Gas industry. It has not only transformed everything digitally and increased the revenue but also it has helped people who invested in this industry to create a robust network.